It’s a beautiful weekend, beer and cheese lovers are hitting Stein & Dine in West Allis, the Between the Bluffs Festival in La Crosse, and Wisconsin’s “Belle City” and Kringle Kapital (spelled that way on purpose here) of Racine always has something PEEPing up. 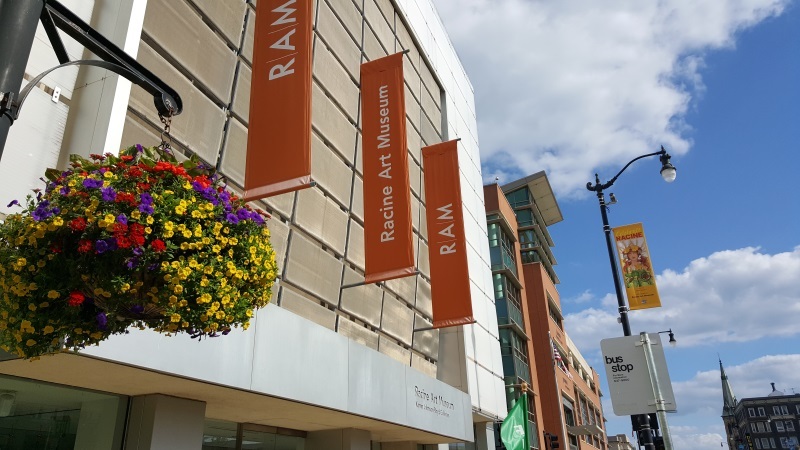 But with Spring in full bloom and holidays like Easter encouraging sweet treats, this is the season where people love their PEEPS®… and the Racine Art Museum (RAM) is finishing up a special annual showcase for PEEPS Art! 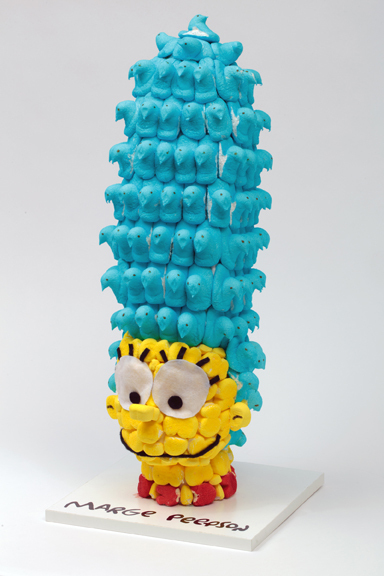 The RAM’s 8th Annual International PEEPS Art Exhibition kicked off on April 6 and wraps ups up this Sunday the 23rd, meaning this is your last weekend to get to the Racine Art Museum and check out these amazing creations made with PEEPS. 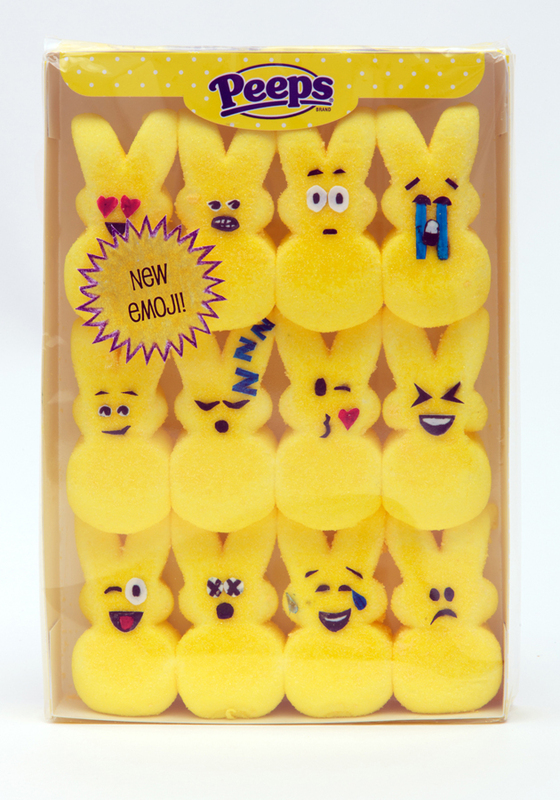 Samples shaped by artists from younger kids to adults include those with titles like Honey, I Blew Up The Peep, Peepachu, Ghostpeepsters, Peep Sanctuary, and Sunday in the Peep: An Exploration of Post-Impressionist Peeptillism. PEEPS, the fluffy marshmallow treats shaped like bunnies, chicks, and basically whatever they want because these mounds of sugar are so malleable, are by Bethlehem, PA-based Just Born, Inc., the same candy maker that brings you Mike & Ike’s and Hot Tamales. When you go to the museum this week or weekend, you can vote for your favorite PEEPS creation and help decide who wins the coveted PEEPles Choice Award, announced at the end of the show. You’ll find the Racine Art Museum along Main Street/Highway 32 in downtown Racine, just blocks from Lake Michigan. Highways 20 and 38 also bring you downtown, and Highway 11 is just to the south. While you’re there, check out the shops, restaurants, and sights downtown. Plenty of shops and restaurants ply Main Street and 6th Street. 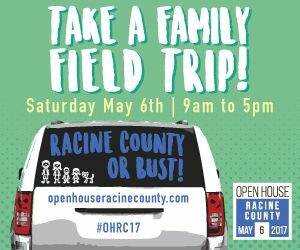 Grab a tasty burger at the classic Kewpee, sample a brew at the Benjamin Brewing Company, or explore the beautiful harbor area. Just to the south you’ll find the classic Frank Lloyd Wright-designed Johnson Wax Research Tower and the Golden Rondelle on S.C. Johnson’s corporate campus; a few miles to the north is the beautiful Wind Point Lighthouse.